Pure goat milk soap made with an exotic and delightful Hawaiian Awapuhi fragrance. 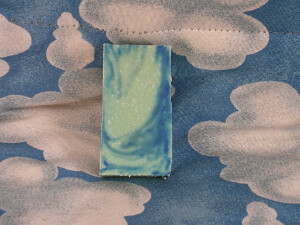 Pure goat milk soap made with an exotic and delightful Hawaiian fragrance. For those who relish the clean refreshing nature of clean tropical and Hawaiian scents, we have reintroduces one of our most popular fragrances. Enjoy our quality Goat Milk Soap in Hawaiian ginger known as Awapuhi.